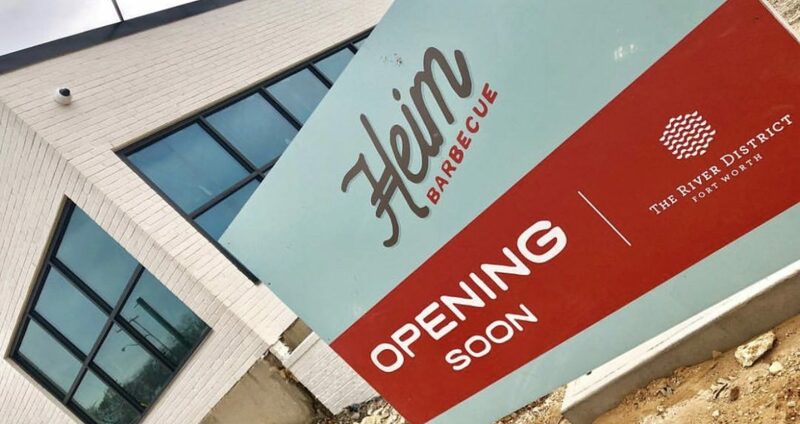 Fort Worth’s favorite BBQ story is set to open their second location in the new blossoming river district! The new location will be at 5333 White Settlement Rd. Currently they are interviewing for workers. If you are interested be sure to head down there on February 15th from 10AM to 3PM to give your best for a job opening with one of the bbq joints consistently making Texas Monthly’s best! Looking forward to tasty memories at this new location!